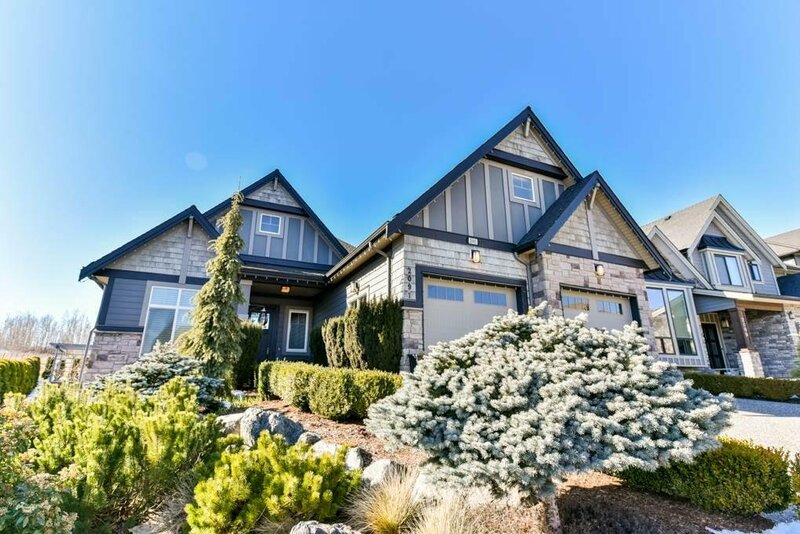 Your new home search stops here! 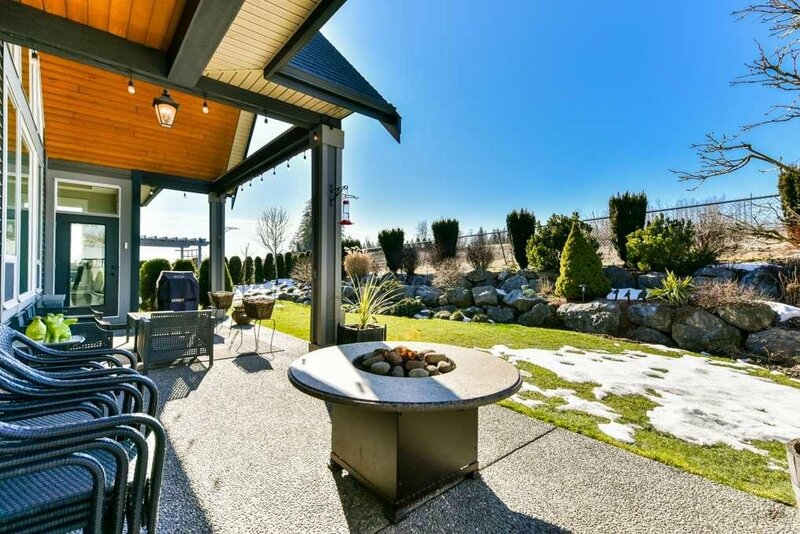 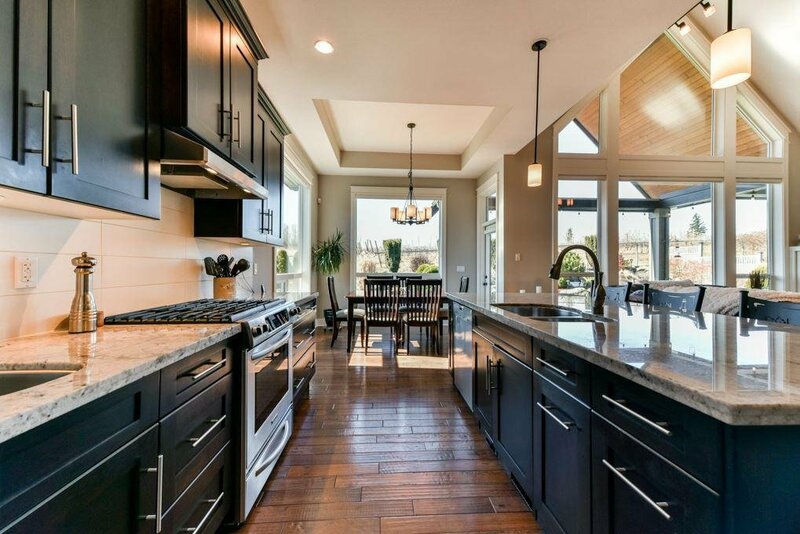 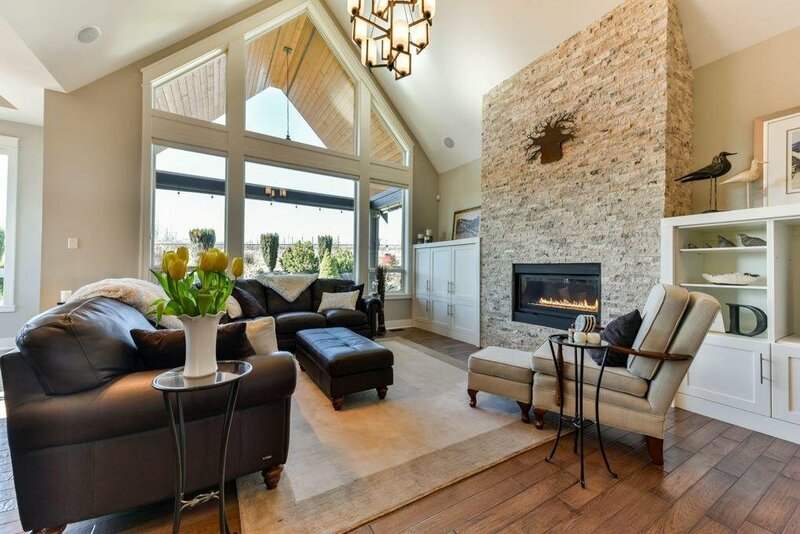 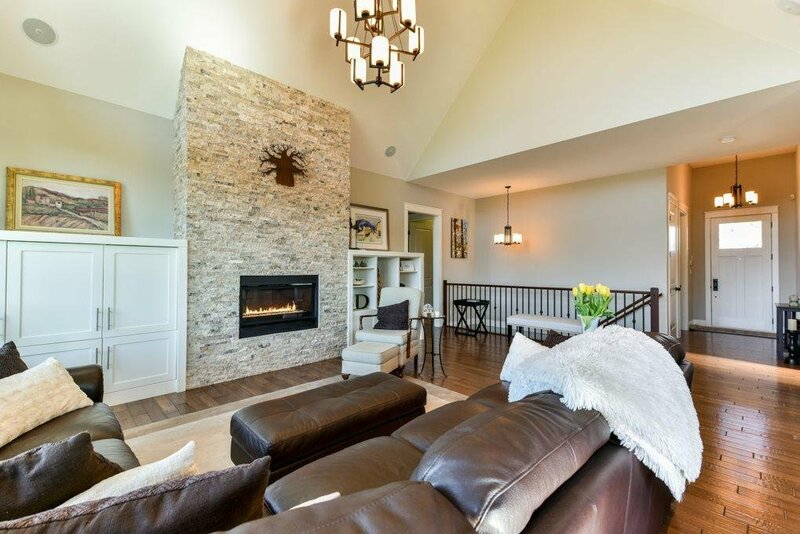 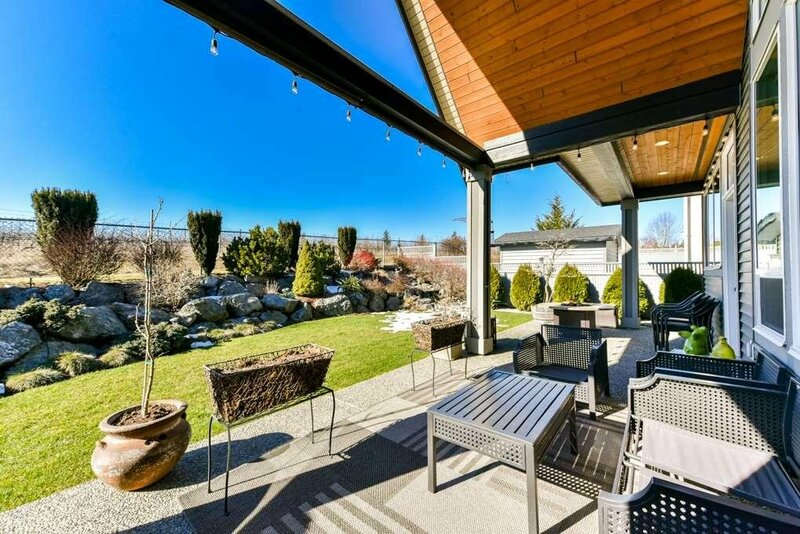 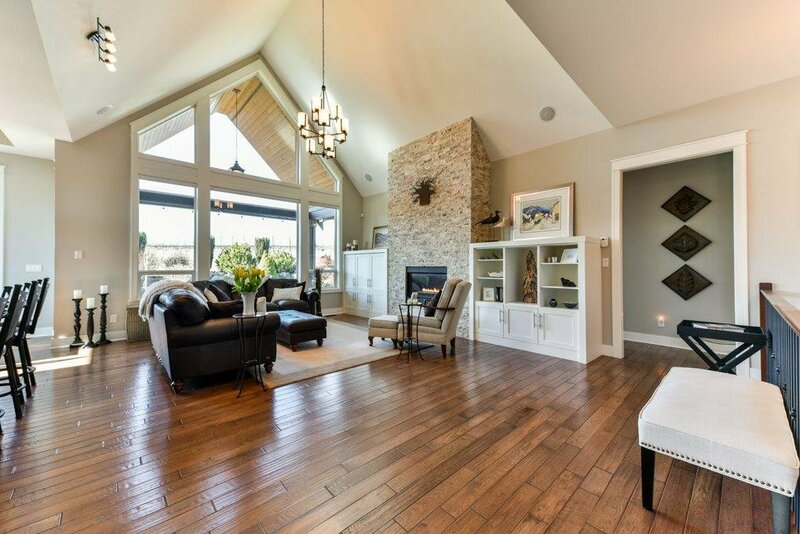 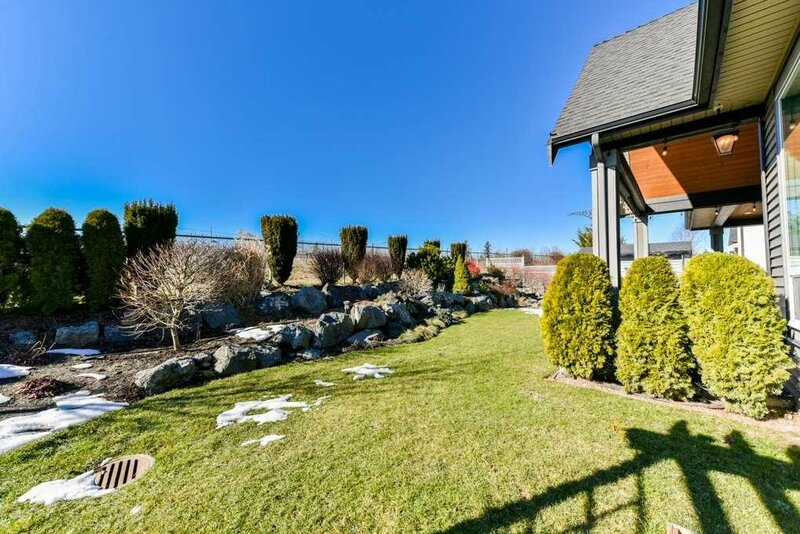 Don't wait to see this spectacular, custom built home which backs onto the greenbelt! 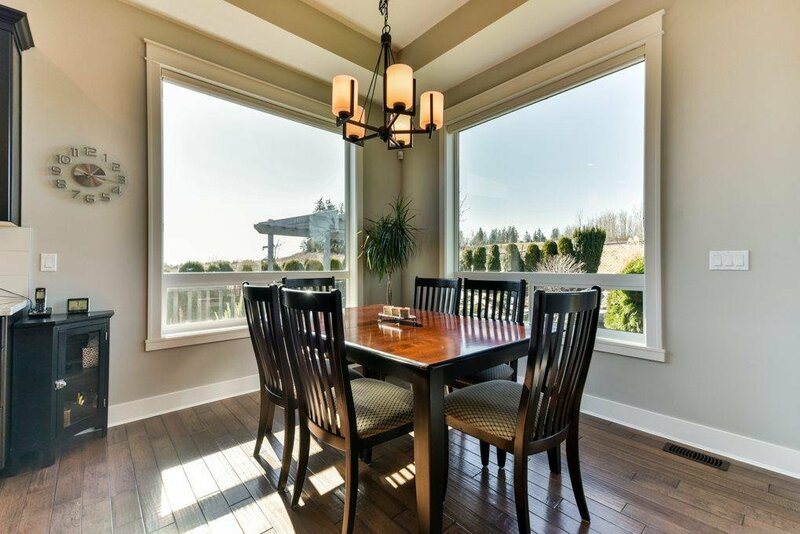 Designed to maximize sunlight w/ SW exposure, lg windows & soaring vaulted ceilings. 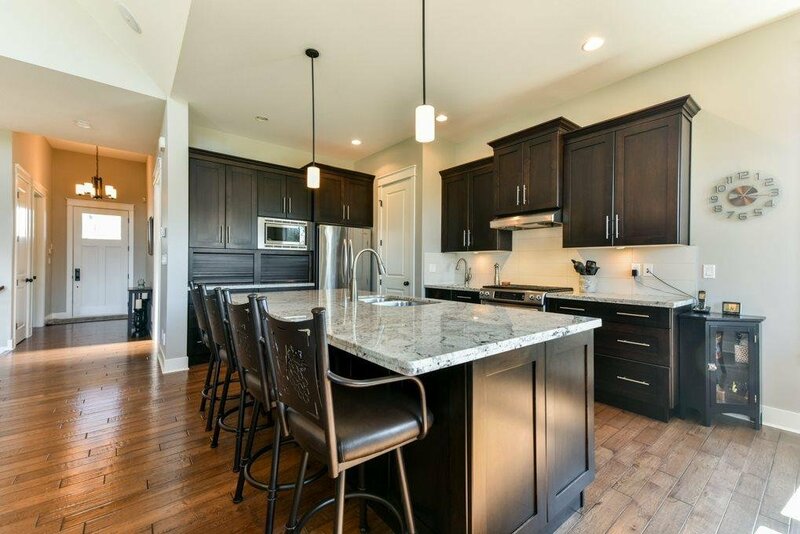 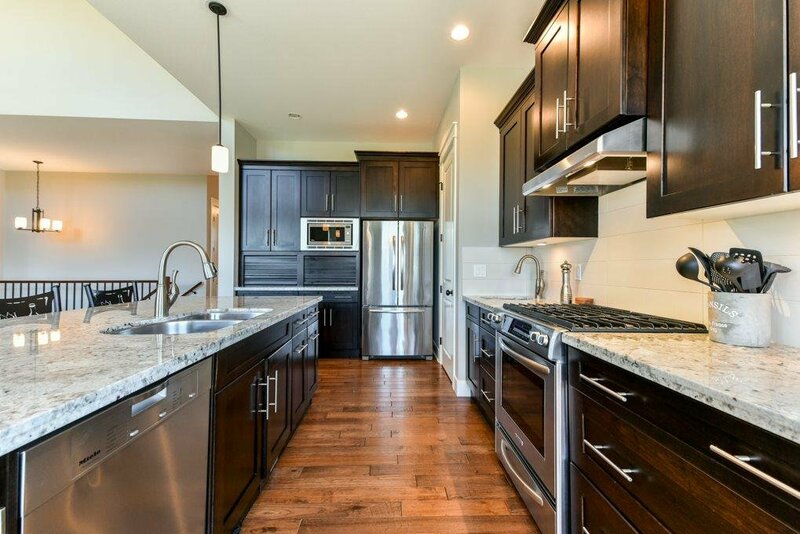 You will love entertaining in the open concept kitchen complete w/ granite island, custom cabinetry, professional stainless appliances & gas stove. 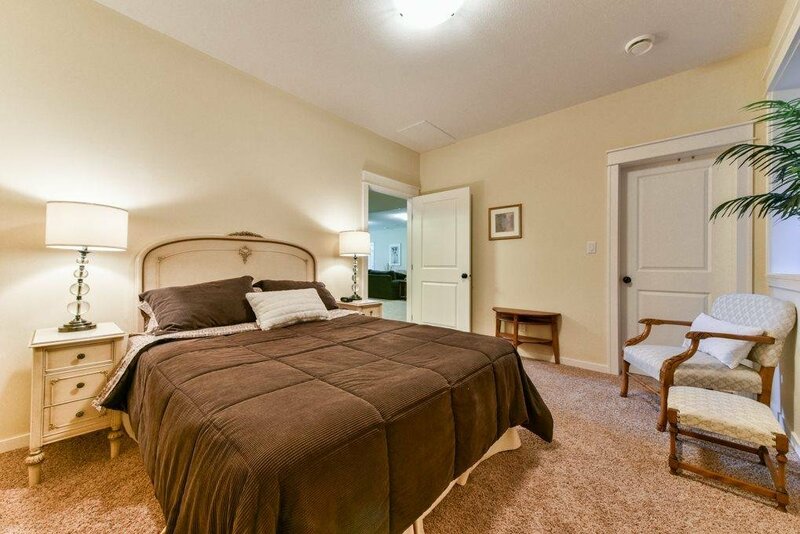 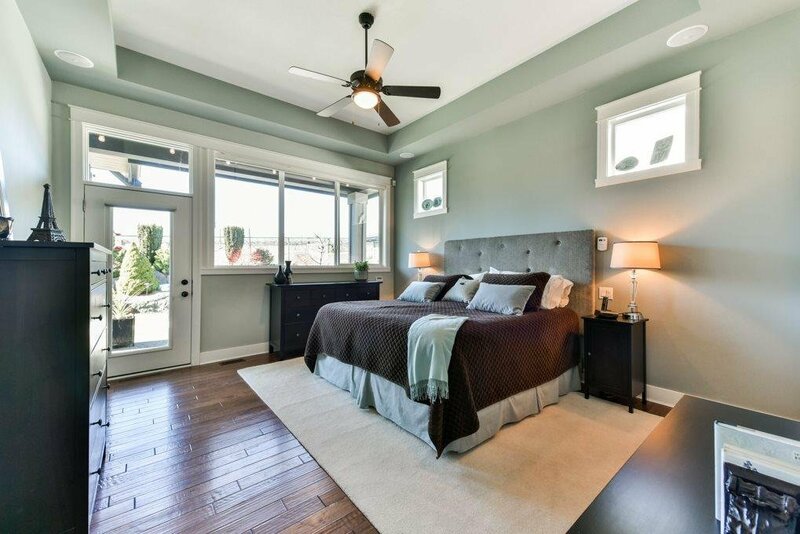 Master bed on main has an airy, spacious 5 pce ensuite & spacious walk-in closet. 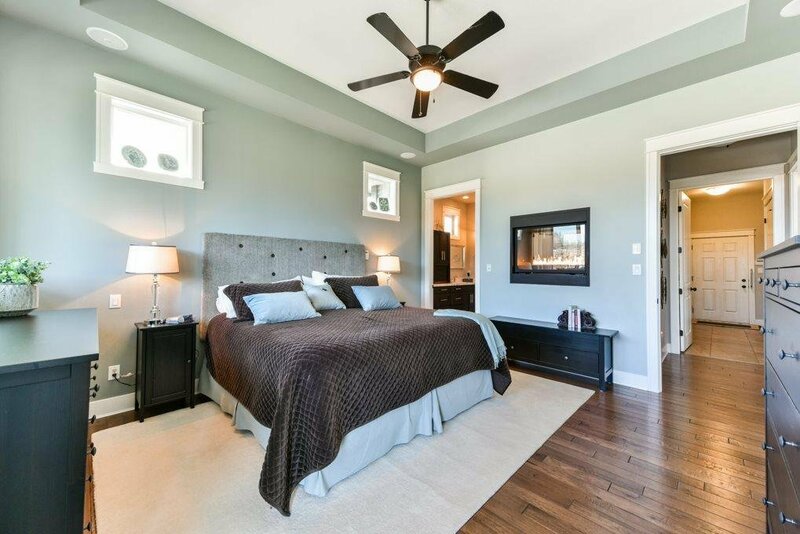 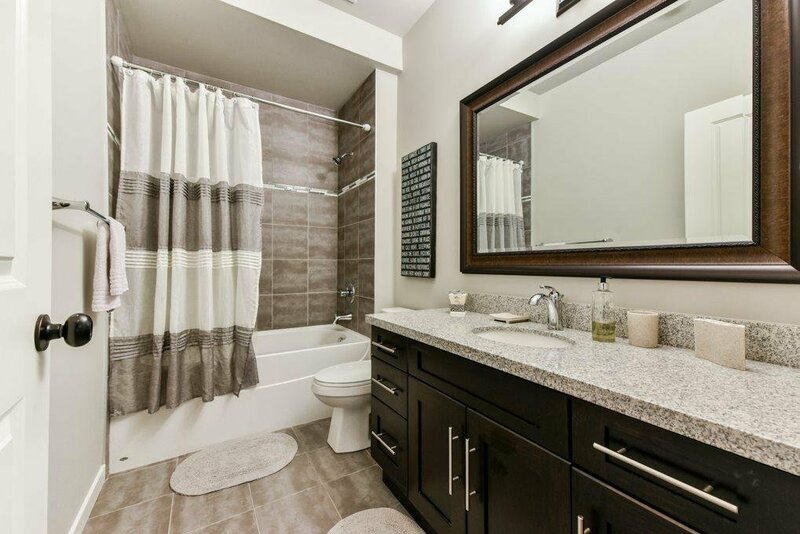 This home was custom designed w/ another bedroom on the main w/ its own 3 piece bath. 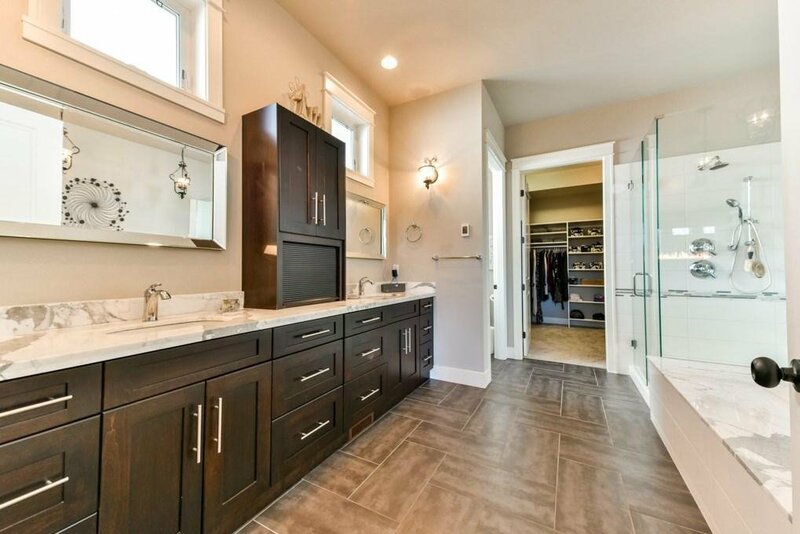 Far too many details to highlight; custom built-in cabinets, professional landscaping with waterfall feature & heat pump. 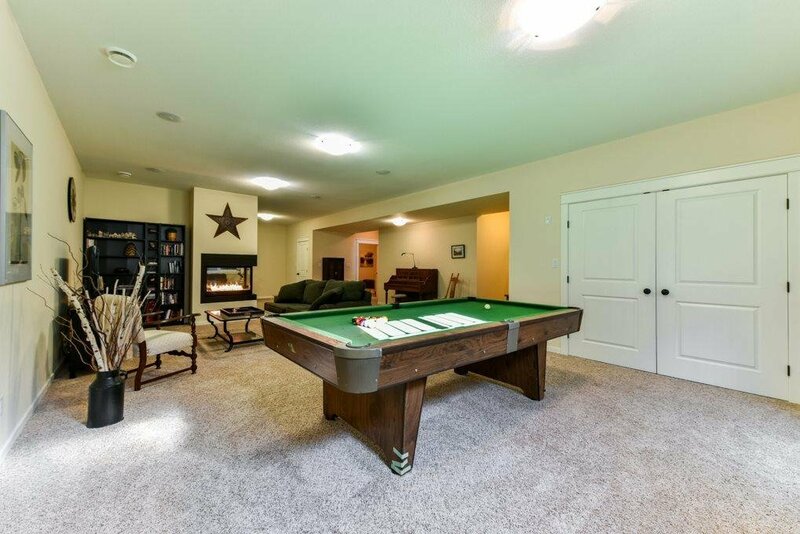 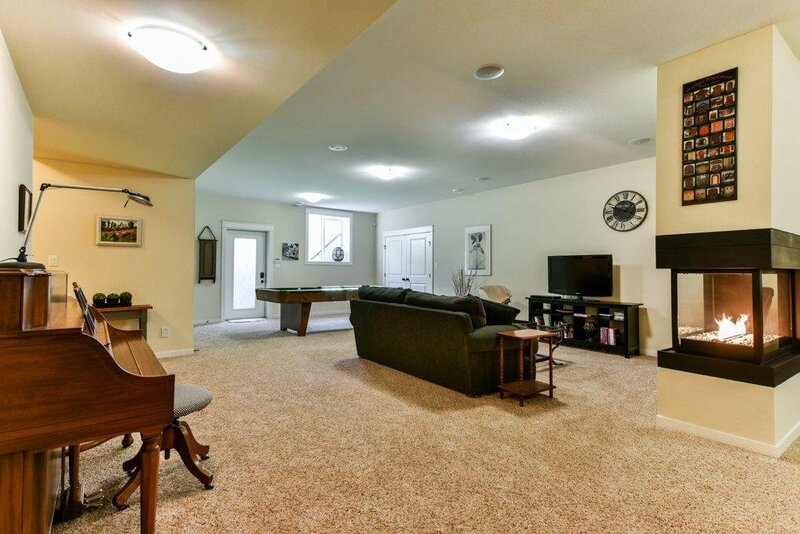 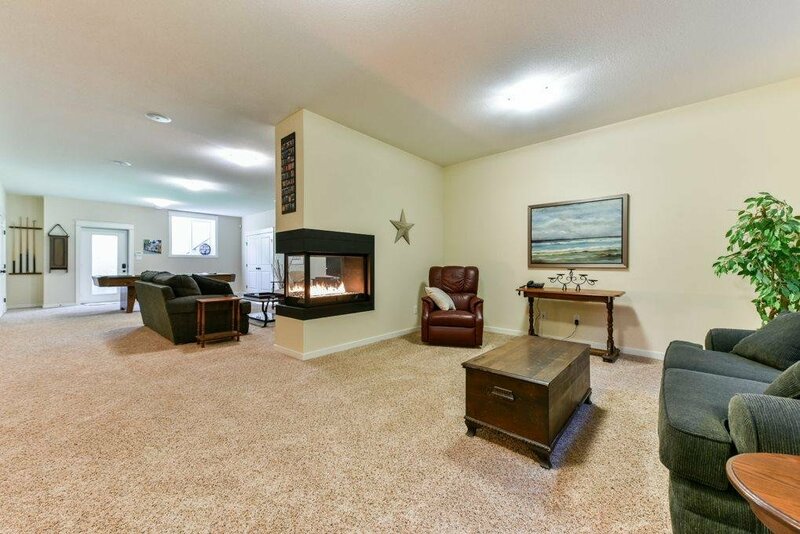 Add 2 lg beds down, storage, space for games, media room, etc & you have the complete package!